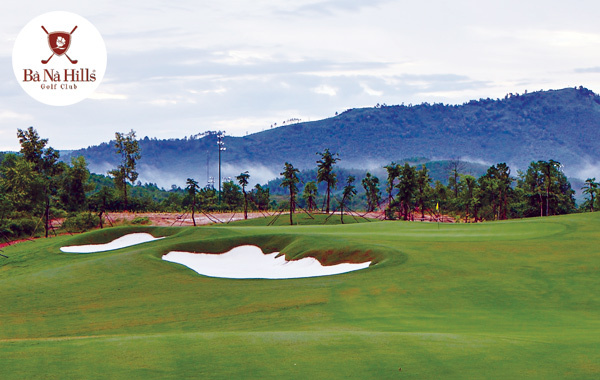 Vietnam has been blessed with yet another wonderful golf course in Da Nang – Ba Na Hills Golf Club. 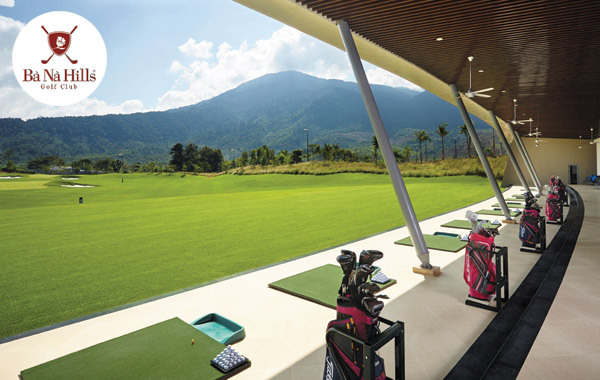 Just a short drive from Da Nang International Airport and central Da Nang, Ba Na Hills Golf Club is located in Vietnam’s 4th largest city. The course is easily accessible to iconic tourist attractions including UNESCO listed sites, Marble Mountain, the Cham Islands, and Son Tra Peninsula. 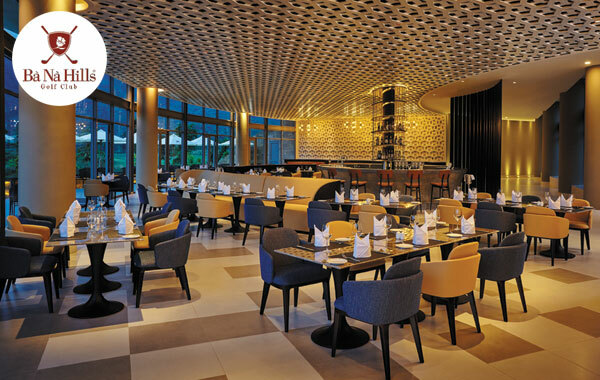 Da Nang and Hoi An also boast some of the best high-end accommodation and sightseeing in Vietnam. 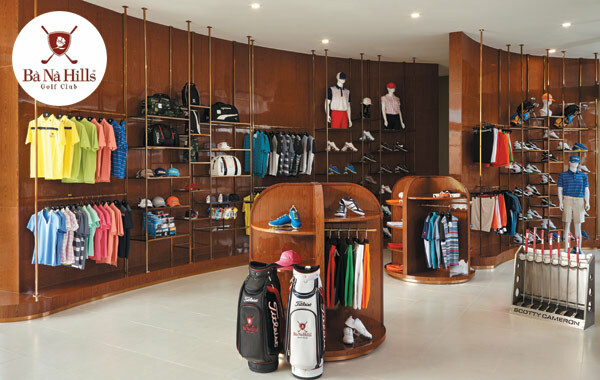 This stunning golf course is set amongst some of the most impressive mountain ranges in the region, complimenting the inaugural Luke Donald designed course. It is destined to become one of the finest in Asia. At 7,595 yards (6,945 meters) the par 72 18-hole Championship golf course provides a balance of challenge, enjoyment and excitement to golfers of all levels and abilities. The front 9 is somewhat more traditional forest/parkland in style, while the back 9 winds its way through the twists and turns of the surrounding hillside. The bunkering style is impressively bold with grass rolled over the faces leaving the sand partly visible from the tees. The greens feature subtle undulations and encourage a variety of approach shots. Multiple tees, angled greens, strategic bunkering, and the relationship of water to playing areas provides variety and balance. 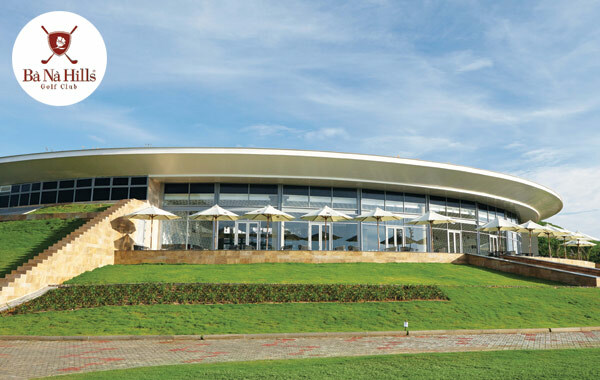 The surrounding water and topography have been integrated to create a unique and distinctive golf venue.